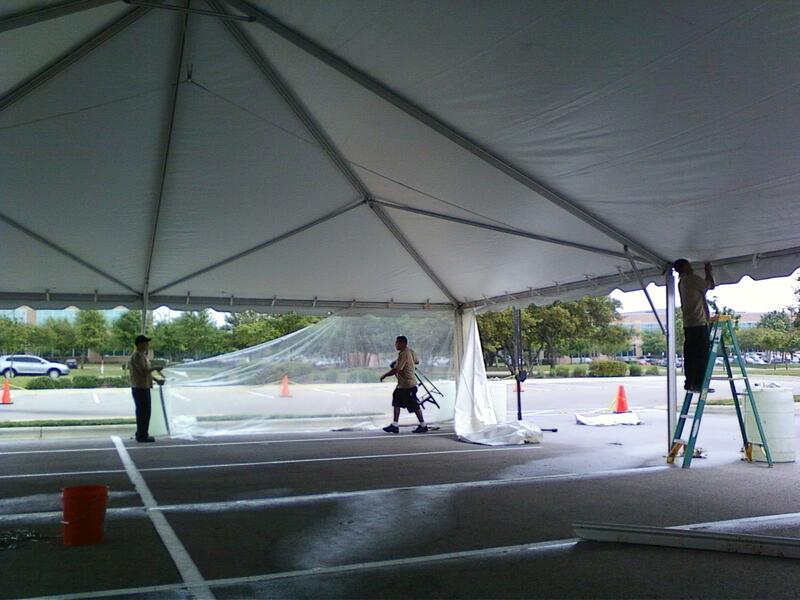 As many of you know, Premiere is known for our superior rentals and personal touches to our service. 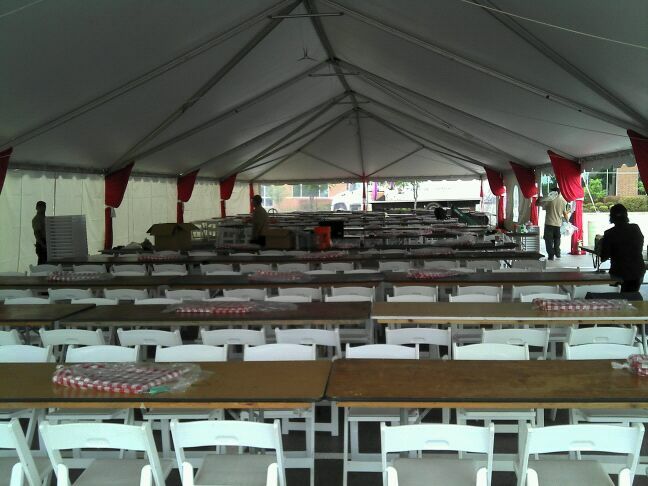 But did you know that almost half of our business is tenting? 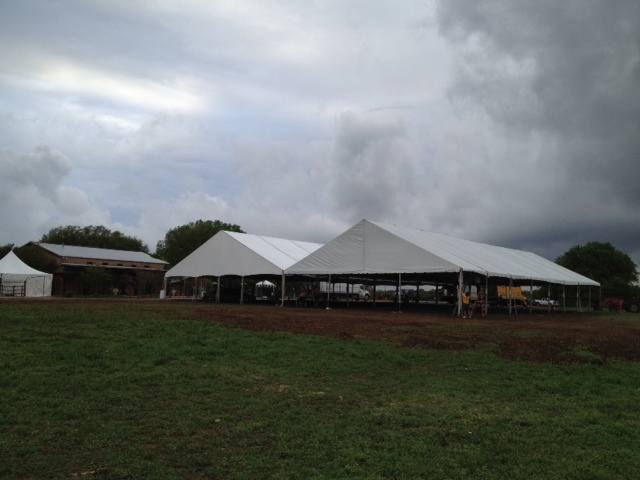 While you might never have thought about getting tenting for your event, it is always a wonderful option when having a rain plan, or a shade plan for those hot and sunny days! 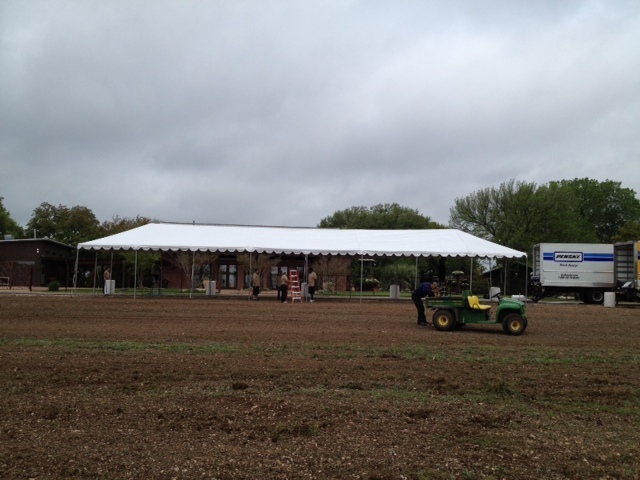 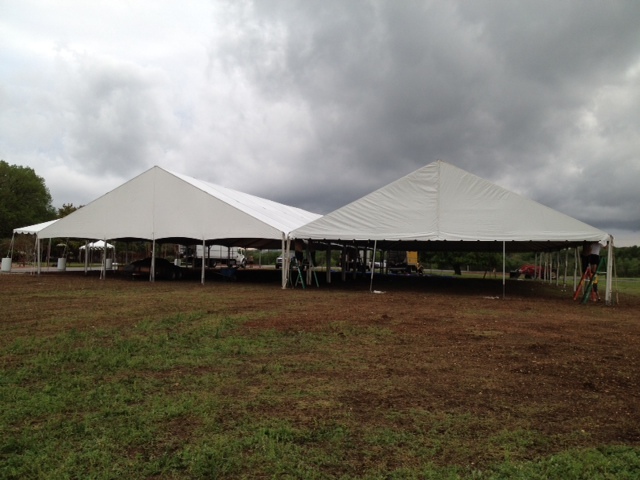 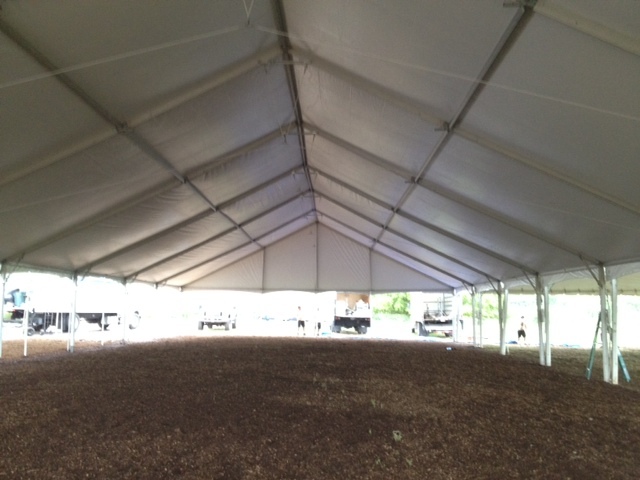 While these are some of our larger tent jobs, we offer tents as small as a 10’x10′! 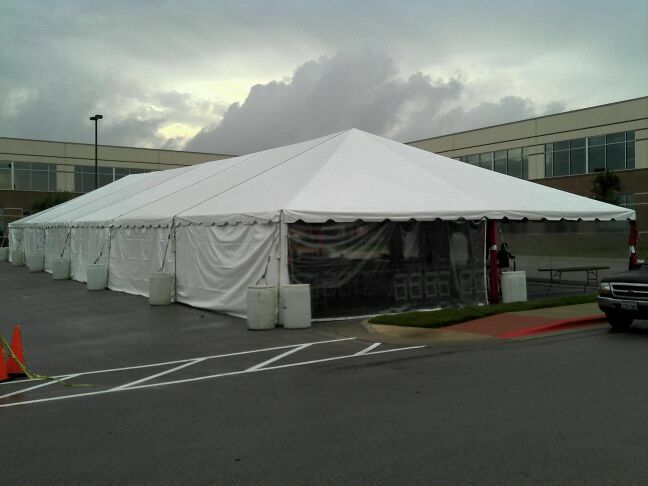 Contact us today for a quote…we can even decorate it from floor to ceiling with draping, sidewalls, dance floor…you name it!